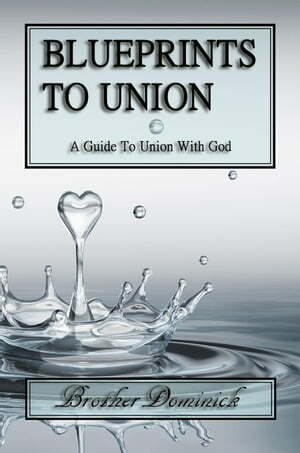 Collins Booksellers - Blueprints To Union by Brother Dominick, 9780692746592. Buy this book online. Following in the Christian Mystical and Contemplative traditions of the teachings of the Desert Fathers, the Philokalia, and the Eastern Orthodox focus on Union, Theosism and Deification, Brother Dominick takes the reader through a set of five correspondences that lay out the way and methodology for the Union with God experience to manifest itself within and without. After over a decade of mystical transformations from the indwelling of the Holy Spirit, inner illumination by the blinding uncreated light, and various expeditions through the Dark Night of the Soul, Brother Dominick would eventually receive a set of Blueprints from a South African Christian Mystic Hermit which would help his odyssey into the manifestation of the Union with God experience. The Blueprints to Union eventually became a consolidation of the teachings of the Hermit and were in common with those of St, Francis of Assisi, Teresa of Avila, St. John of the Cross, Meister Eckhart, The Cloud of Unknowing, and various Mystics of Christian antiquity, all of whom had traversed the inner quest to finally sink into the Omnipresent Ocean of God. You are invited to partake in this Inner Journey, which is the birthright of the Soul.